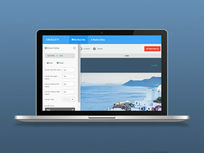 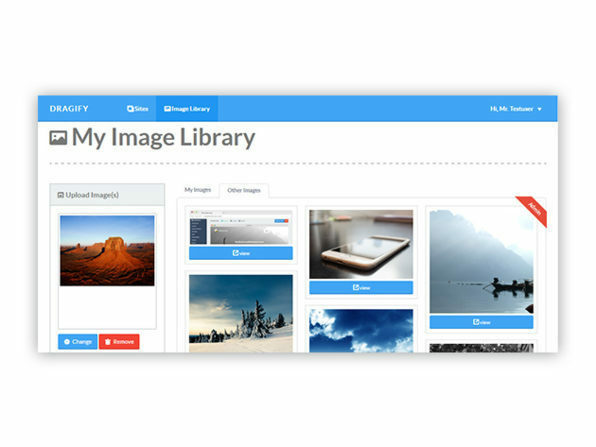 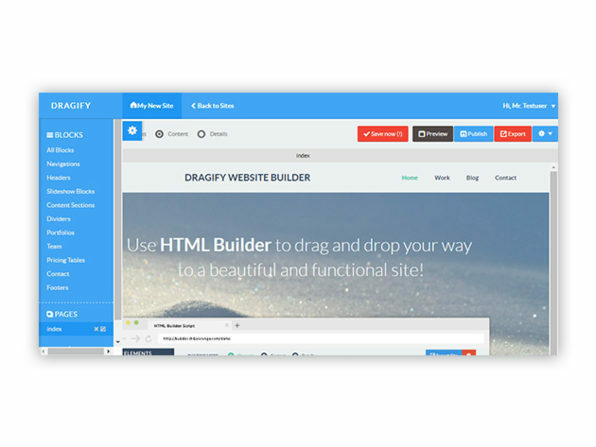 Building a website is as easy as drag-and-drop with Dragify. 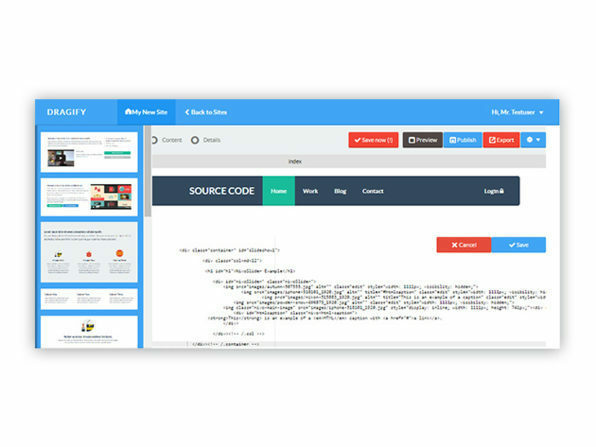 Instead of fussing with complex templates and lines of code, Dragify lets you build your site using simple, ready-made HTML "blocks." 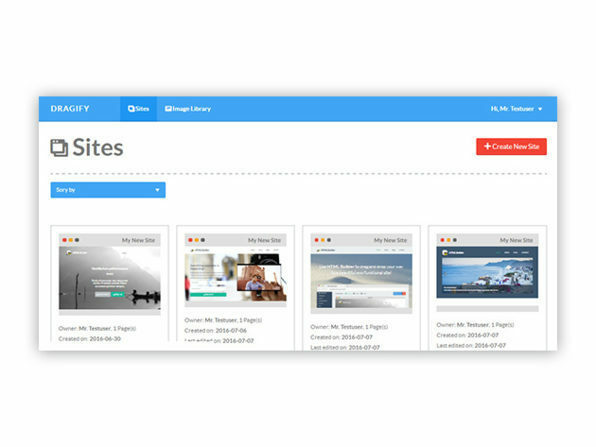 From headers to footers and content boxes, you can select from 44 pre-defined blocks and drag and drop them onto a canvas to build your site—no coding knowledge required. 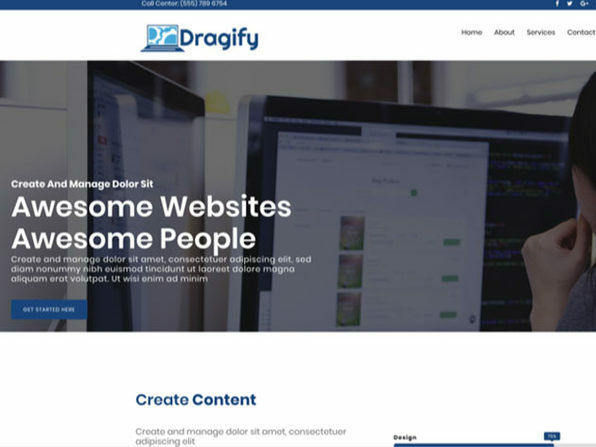 You can enjoy complete design freedom with Dragify's built-in text editor and build responsive sites that look great on any device thanks to Dragify's bootstrap framework. 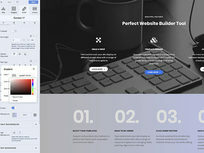 Who says you need to code to build an awesome website? 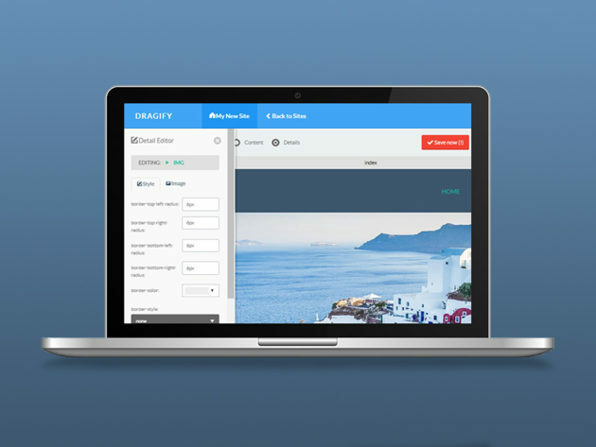 Sure, you can just use the standard WordPress tools (which powers about half the internet, incidentally) but why settle for the basics when you can take absolute, custom control of your site with Dragify WordPress Builder? 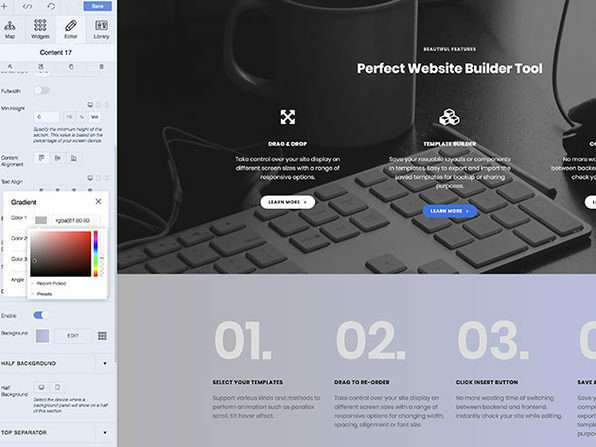 This intuitive, drag-and-drop website builder helps you build the exact site you want, that looks great on all platforms — all without writing a single line of code.